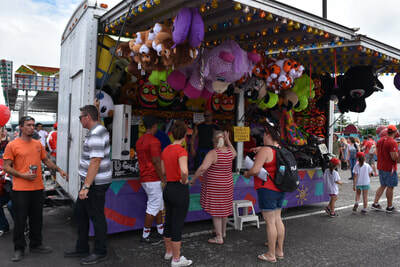 Our rides are sure to draw the crowds into the event, but it is our food and games that will keep them enjoying themselves for hours. 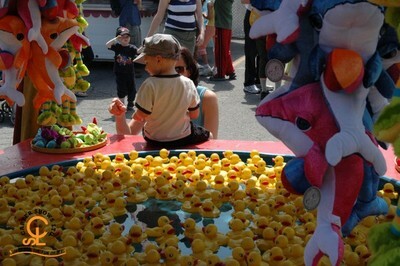 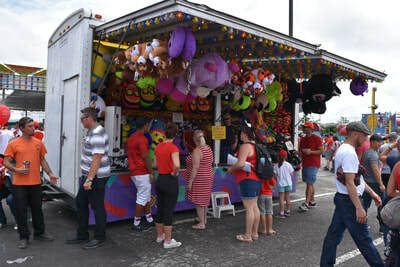 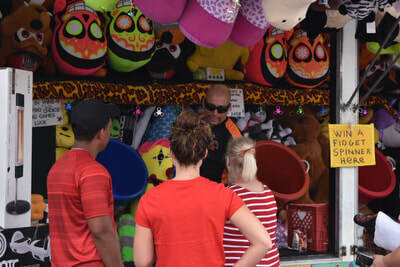 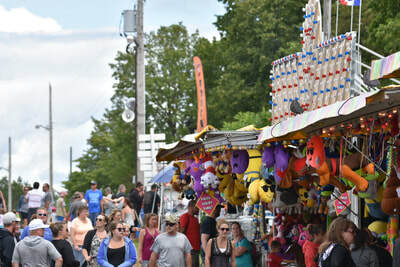 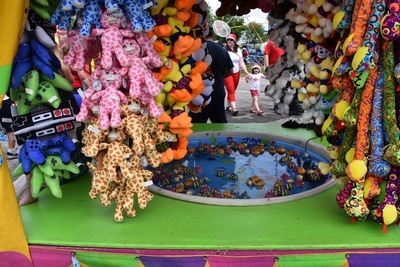 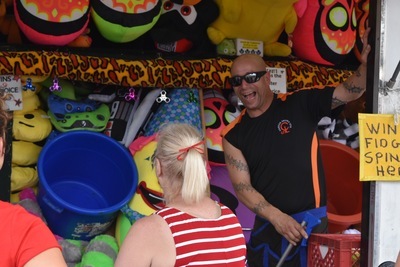 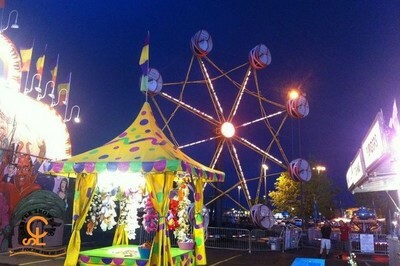 All of our midway games are fun, fair, and affordable. 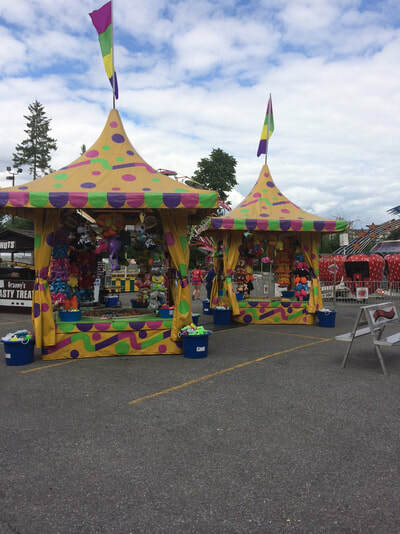 We also offer food, candy and refreshments for anyone who wants to sit and enjoy a good meal and a cold drink.